Our emergency glass repair team can be there within 30 minutes! Accidents happen: burglaries, vandalism, workplace accidents or homeowner accidents. And glass breaks. Let’s face it – accidents happen, and do you ever notice how they always seem to happen at the most inconvenient times? We’re the leaders in emergency glass repair in cities as diverse as Miami, Fort Lauderdale, West Palm Beach and throughout South Florida. It’s safe to say that we have an emergency glass repair specialist near you and ready to help at all times. Has your home glass window suffered damages due to severe weather? 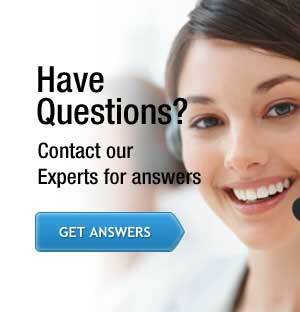 If your answer is yes, and you live in south Florida, don’t wait another minute to get in touch with us. We realize that accidents can happen at any time of the day or night. That is why we offer 24-hour glass repair service all the time. We will lose sleep so you don’t have to worry about it. We know that you don’t want to leave your windows and doors open to the elements where just anyone can walk in off the streets and vandalize or steal from your property. Here at Express Glass & Board Up Service, Inc., we have more than 20 years of experience in emergency glass repair service. Another key concern of homeowners and business owners who are seeking emergency glass repair by a professional glass repair company is based on its past records. One of the most effective ways to find this information is through the recorded testimonials by its previous customers. Please see our testimonials page for feedback from our customers. Glass Repair – we repair all types of glass windows or doors, from sliding glass doors to entryway doors. Sliding glass door repair – if you have an old, damaged, or non-working door that slides, we can help you. 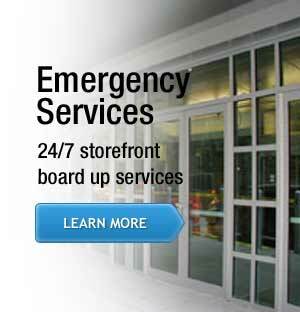 Board up services – especially relevant during an emergency, whether in Fort Lauderdale or Miami, we can come out to your home or business. If we can’t fix it on the spot, we can board up the glass or door. Tempered glass repair – all types, all models – we can source it. Plate glass repair – especially for businesses, with large plate glass windows. High Impact Glass repair – where safety is a concern. Home Window Repair – we are the Miami, West Palm Beach and Fort Lauderdale leading service to repair or replace home windows and doors. Express Glass & Board Up Service, Inc. is State Licensed & Insured, so you can rest assured you are dealing with a legitimate business for the repair and/or replacement of glass windows and doors.